This year on the 17th of May, the 97th annual Peace and Goodwill Message from the young people of Wales to the young people of the world will be shared by Urdd Gobaith Cymru. Urdd Gobaith Cymru is a national youth organisation providing sport, cultural and residential opportunities for children and young people in Wales that will enable them to make a positive contribution to the community, all through the medium of the Welsh language. 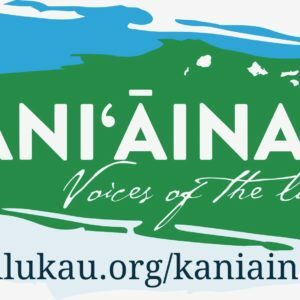 As part of the 2019 International Year of Indigenous Languages help PARADISEC improve its digital archive of endangered languages by sharing knowledge about unidentified languages from its online catalogue. Webinar on Mother Language and Multilingual Education in the Context of Sustainable Development (February 14, 2019), (Kyiv, Ukraine). Ngā Taonga Sound & Vision (Aotearoa New Zealand’s film, television and sound archive) has launched Maioha – Te Reo o te Māreikura – one of four online exhibitions showcasing the Ngā Taonga Kōrero collection of te reo Māori recordings of our tūpuna (ancestors). 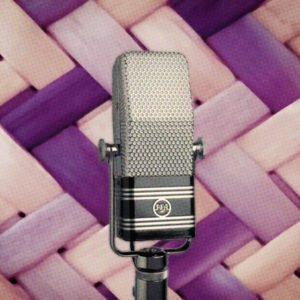 This rich resource of Māori language recordings spanning the 1940s – 1980s is a unique storehouse, enabling Māori and other New Zealanders to listen to and engage with te reo Māori being spoken. 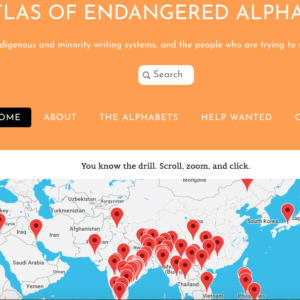 At noon EST on February 21st, 2019--that is, International Mother Language Day in the UN Year of Indigenous Languages--the online Atlas of Endangered Alphabets will officially go live at www.endangeredalphabets.net. 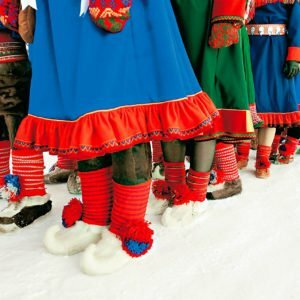 To contribute to the International Year of Indigenous Languages, the social media team at Crown-Indigenous Relations and Northern Affairs Canada and Indigenous Services Canada, has developed an intergovernmental network to promote Indigenous languages spoken in Canada on the GCIndigenous social media platforms (Facebook, Twitter, Instagram) and 17 Departments across the Government of Canada's social media channels. 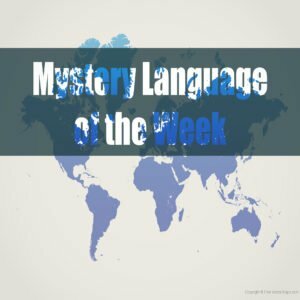 The content will promote learning resources and educate social media users on revitalization efforts, the expansive number of Indigenous languages used across Canada, and the history of Indigenous languages.